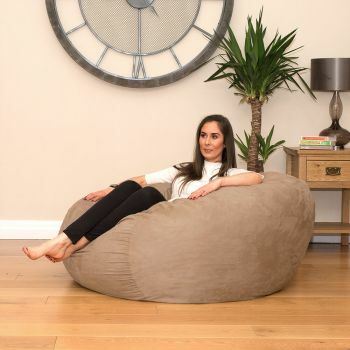 The faux suede XXL Goliath™ beanbag has soft real suede feel to it whilst also offering a strong durable quality fabric. 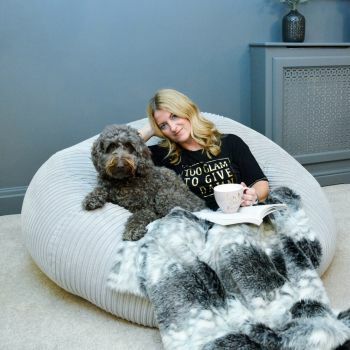 This beanbag is suitable for two people to share making it perfect for you and your loved one to snuggle up. Great item kids loved it. Sooooooo comfortable its a battle for who gets to sit in it!!! 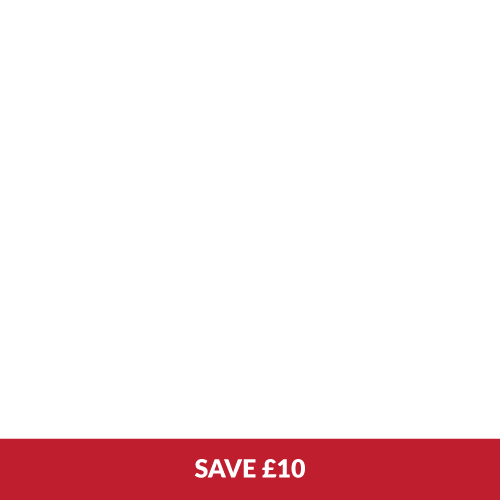 Great quality product and value for money. It supports an adult sitting on it and my kids love to curl up in it!! 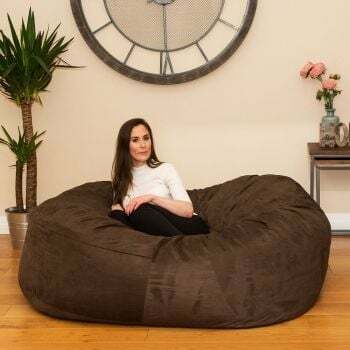 The bean bag is very comfortable and my kids love it. It's huge!! And it's amazing!! Great! Had to assemble the beanbag which was easy enough.